5 Color Blocking Tips for Visu..
Let's Take a Celfie: The Origi..
On Instagram, we’ve been so inspired by our followers’ take on Africa. 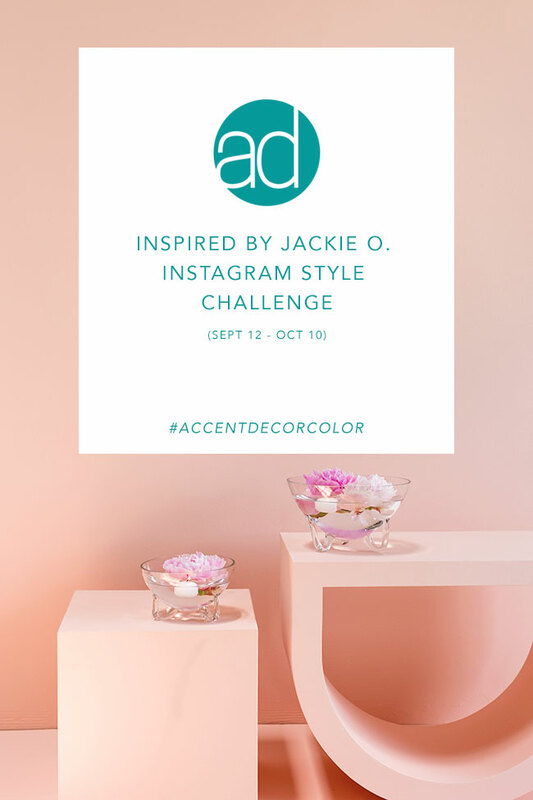 We’ve also loved how you all went Scandinavian for the holidays, and now we’re excited to announce our third Instagram contest: #AccentDecorColor, a styling and floral design challenge inspired by color blocking and the iconic style of Jackie O.
We’ll be selecting TWO winners who will each be awarded a $1000 credit to their Accent Decor Account. 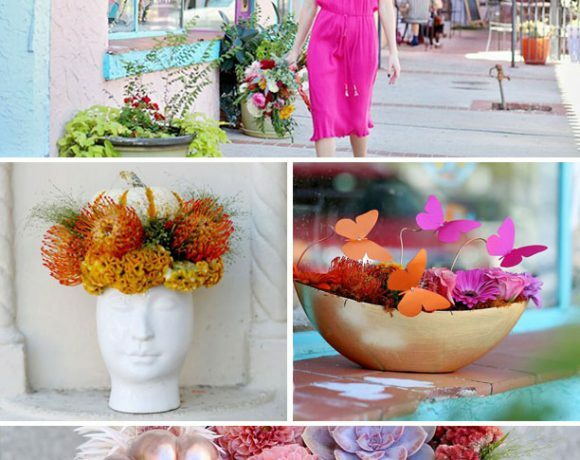 One winner will be chosen for best floral design inspired by one dominating color and one winner will be chosen for best styled look inspired by one dominating color. 2. 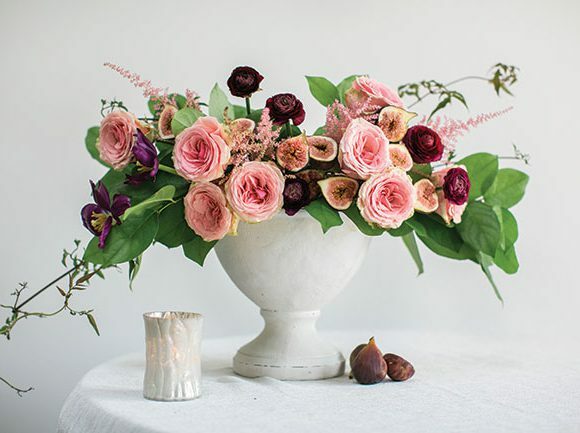 Design a floral arrangement, tablescape, or home decor vignette inspired by one dominating color! 3. 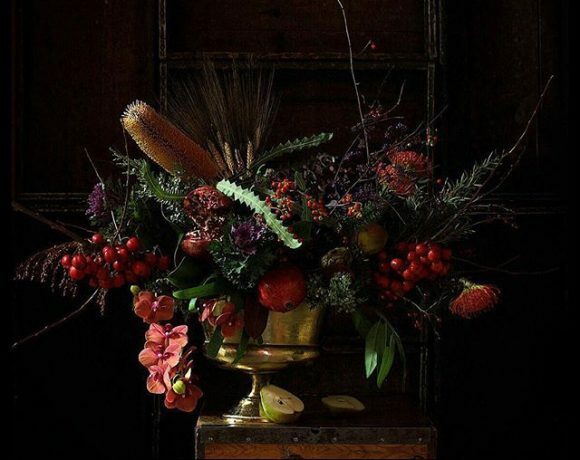 Share your design on Instagram between September 12 and October 10 using #AccentDecorColor somewhere in your caption. 4. Make sure your profile is public so we don’t miss your entry! 5. Be a registered customer (or be willing to register) of Accent Decor so we can add the $1000 credit to your account if you’re selected the winner! Need more inspiration? 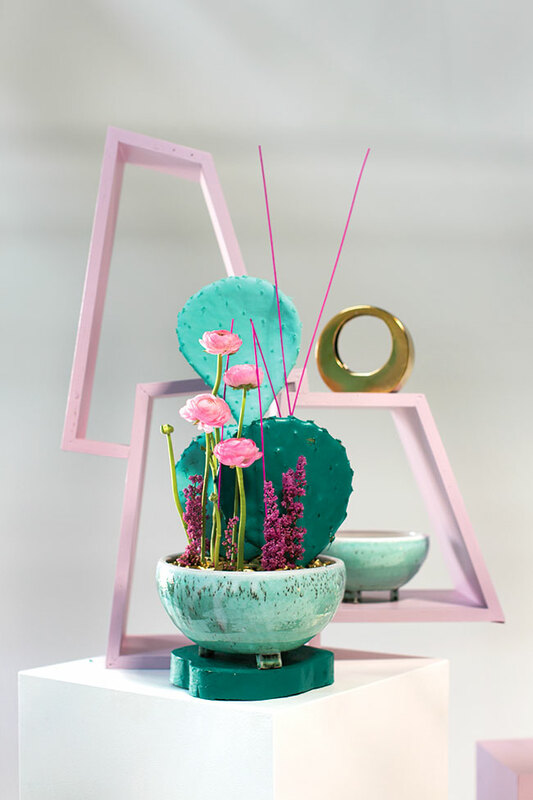 Check out our blog post on how Jackie O. inspired one of our showroom looks this year. In order to be eligible to win, you must have a business license. If you are not a registered customer with Accent Decor, you will need to start the application process in order to receive the $1000 account credit. There is no purchase necessary to register with us or to participate. 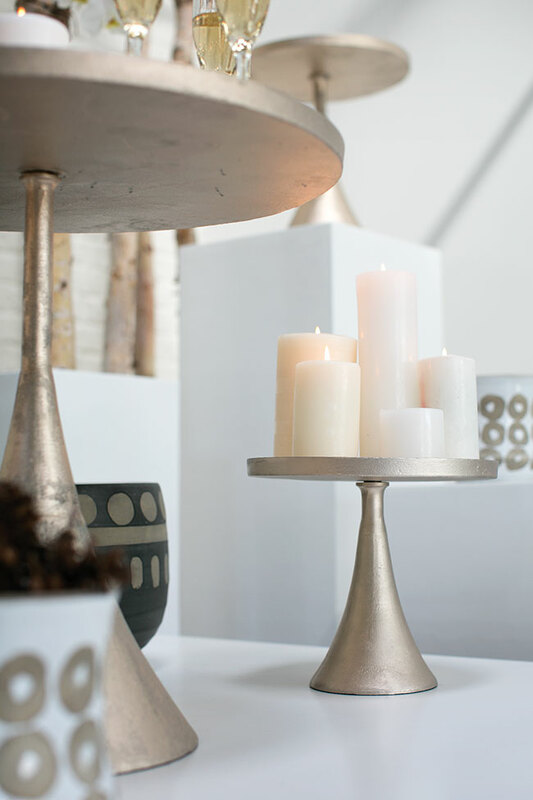 While we would love to see how Accent Decor products inspire your creations, using our product will not be a deciding factor in who wins. To register, fill out our online registration form. Two winners will be selected and each winner will receive a $1000 credit to shop our newest products. Winners will be announced Monday, October 17 2016. 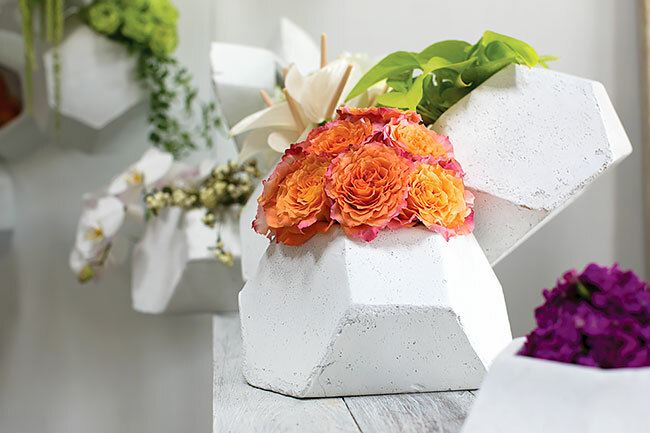 Winners will be picked by the Accent Decor Art Director and one of their guest floral designers. Participants can share as many photos as they want in both categories, but they will only be able to win in one category. Our social media strategist will share photos each week of the challenge, but photos shared on the @AccentDecorInc account do not reflect the judge’s preferences. We’ll contact the winners directly through email to collect their prize on Monday, October 17, 2016. Freight: For winners, free economy freight will be applied for US continental only. Image Rights: By tagging your image #AccentDecorColor, you’re giving permission for Accent Decor to share your image on www.accentdecor.com, in the Accent Decor newsletter, on this blog, and on any Accent Decor social media channels. Proper photo credit will be given.